If you’re a typography nut, you will most certainly have already heard of the Type Directors Club. This organisation was founded in 1946 in New York following informal meetings between leading typographers of the era. At the outset, one of its founding members, Milton Zudek, explained: “We simply want to make more and more advertising industry people aware of the importance of the agency typographer. We want them to realize that the selection of type for an advertisement demands a sixth sense that goes beyond the basic knowledge of typefaces.” From 1947 onwards, the organisation began staging an annual show and holding numerous conferences. The aim was to raise awareness and recognition of the typographer’s profession. Today, we can safely say that the ambitions of the great names in typography who founded the association have been realised.The graphic design profession is thriving and the Type Directors Club is the main international organisation promoting excellence in typography. 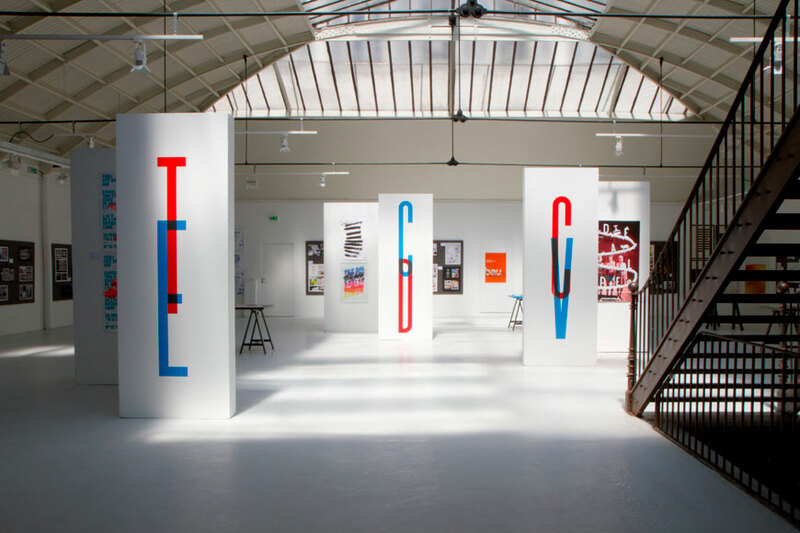 It has over 900 members from 36 different countries working together to promote typography in all its forms, both on paper and on screen, through exhibitions, trade shows, conferences, workshops and, of course, competitions. 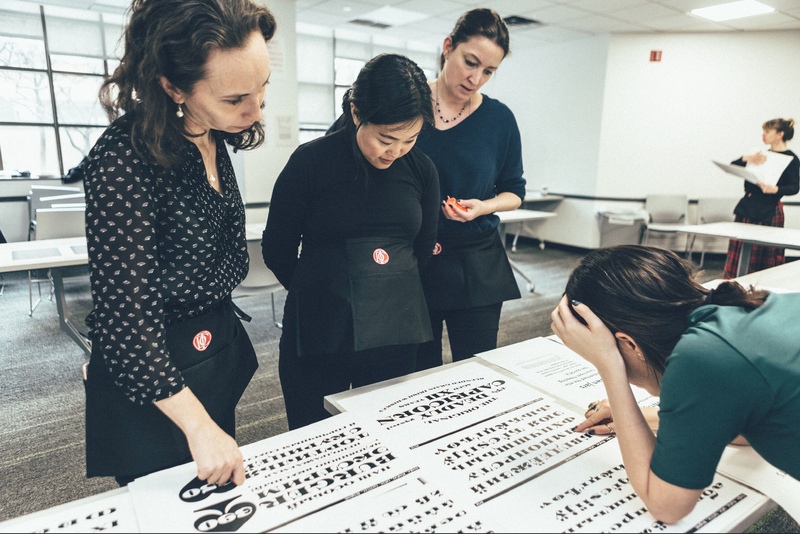 About the competitions: two of the oldest and most prestigious contests run by the Type Directors Club are Communications Design and Typeface Design. The first is celebrating its 65th birthday (hence the name TDC65) while the second has notched up 22 editions. Communications Design covers the use of typography in a wide range of categories like film titles, digital media, clothing, logos and experimental work, while Typeface Design rewards the best work in, you guessed it, typeface design. Collectively called the Type Design Awards, or TDC, each year these two competitions celebrate the best typographical work. In 2018, the jury selected 265 winners out of over 2,000 entries from 55 countries in the Communications Design category, while there were just 18 winners out of more than 225 submissions from 39 countries in the Typeface Design category. The TDC prize is generally considered as one of the industry’s most prestigious. And things don’t end there for the winners. 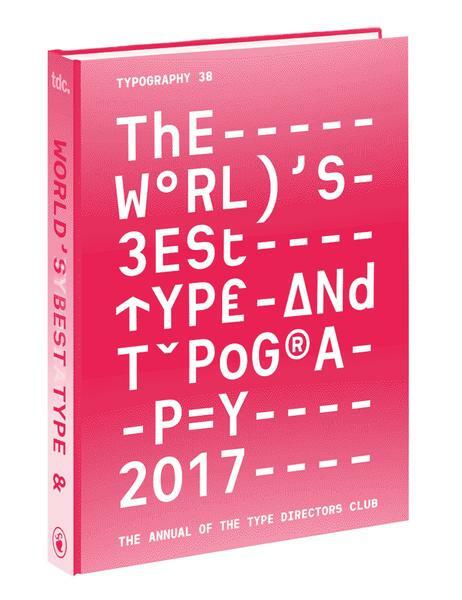 Following the selection made by a jury of professionals that meets every year in January, the winning projects are collected and published in a book: The World’s Best Type and Typography: The Type Directors Club’s Annual. The work is then presented at an initial show in July in New York before touring the world for the following two years in a travelling exhibition that visits over 35 cities and universities. This year, the chairs of the TDC65 juries are Bobby C. Martin Jr. and Nina Stössinger for the Communications Design and Typeface Design competitions respectively.They chose design agency Bond Creative to develop the visuals for this year’s Type Design Awards. Founded in 2009 by three Finnish creatives, the agency specialises in visual identity and packaging. Today it has studios in Helsinki, Dubai, London and Tallinn. Alongside these two competitions, the Type Directors Club awards the TDC Medal in recognition of typographers and institutions who have made major contributions to typography. Since 1967, only 31 medals have been awarded. 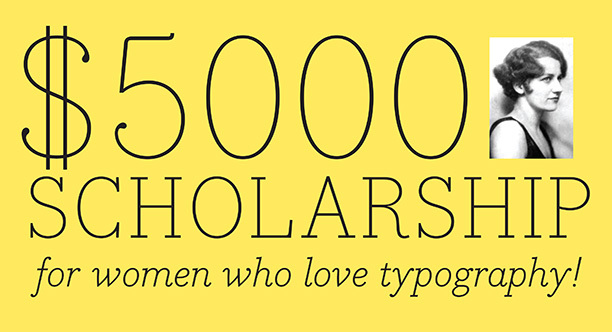 And in 2015, the organisation set up the TDC Beatrice Warde Scholarship in partnership with Monotype Imaging to offer a $5,000 grant to an outstanding female student with the potential to become a future star of typography. The scholarship is named after Beatrice Warde (1900-1969), the writer and typographer who was the first female member of the Type Directors Club. So there we are. 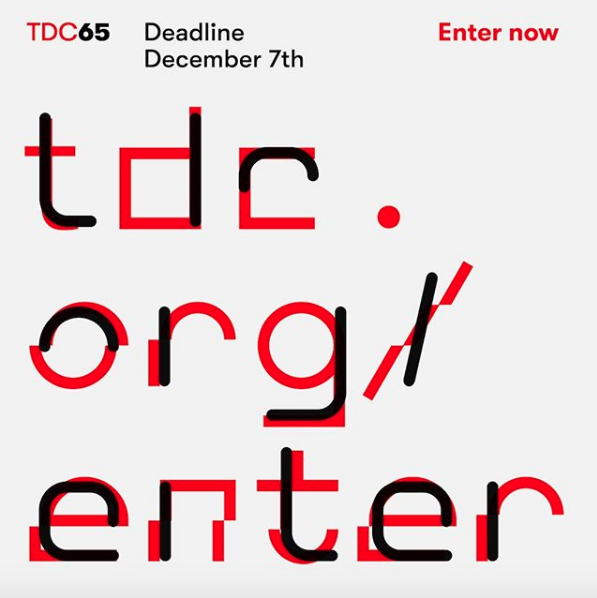 Now you know everything there is to know about this great club, all you need to do now is submit your best typography projects before 7 December and you could be honoured at TDC65.